Tonight, Chicago PD found itself in a somewhat-unexpected place: A crisis that actually led to Ray Price and Kelton actually working together. 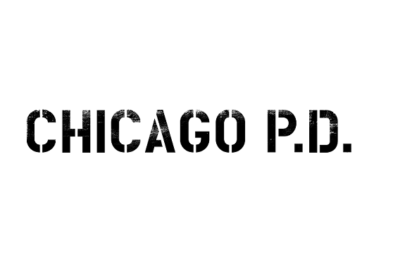 What matters the most about Chicago PD season 6 episode 15? 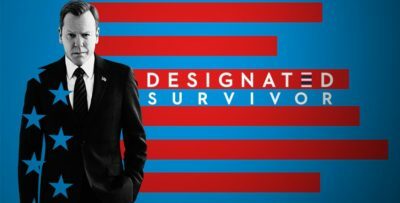 Well, that depends on what you’re looking for from this show. 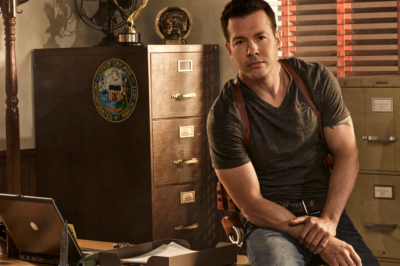 Chicago PD season 6 episode 13 review: Was Atwater arrested? 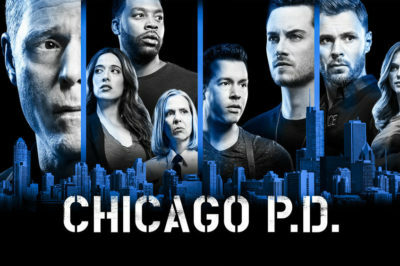 Chicago PD season 6 episode 13 is an installment you will remember of the series. It was designed with that in mind. 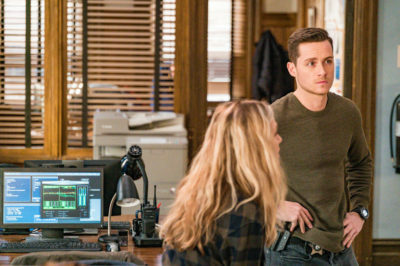 Chicago PD season 6 episode 12 review: Was Halstead arrested for murder? 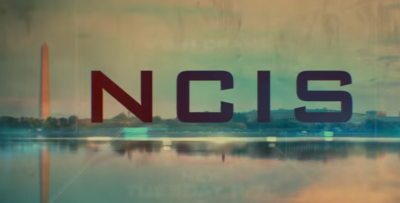 Tonight, Chicago PD season 6 episode 12 brought the show once more into super-gritty territory, mostly to focus on Jay Halstead in crisis. 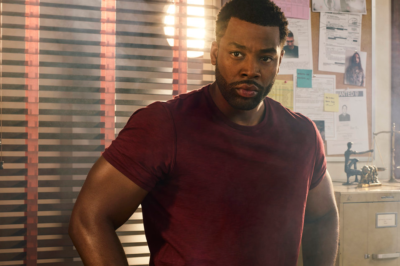 Tonight, Chicago PD season 6 episode 11 brought a pretty-fascinating story about politics to the table — and all still within the shadow of Ruzek and COPA. 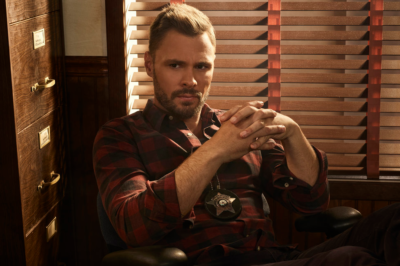 As we reflect on Chicago PD season 6 episode 10 following it airing on NBC Wednesday night, one thing feels clear: Adam Ruzek made a key decision. 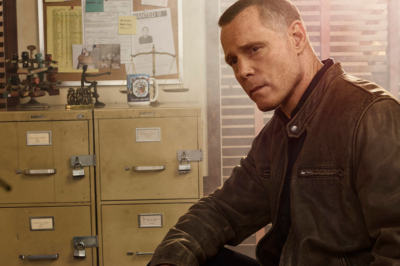 Tonight, Chicago PD season 6 episode 9, otherwise known as the final episode of 2019 of the season, offered up some brutal contrast to the premiere. 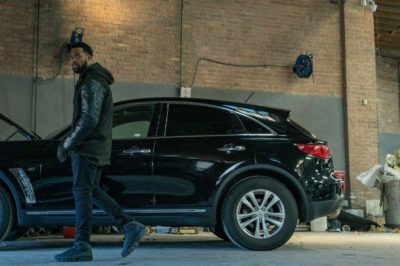 Chicago PD season 6 episode 8 found Kevin Atwater in a difficult spot on Wednesday night — was he going to put his attention and focus into his job, or into his community? Chicago PD season 6 episode 7 review: Did Jay, Atwater save a mosque? 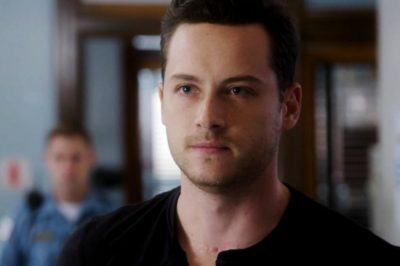 Chicago PD season 6 episode 7 brought us another great episode, and another great performance from Jesse Lee Soffer in the process.